Hello my fellow cover whores. I know you just are dying for this post. To see if my tastes align with yours. And if they do, we are all awesome. And if they don’t, then just I am awesome. You are ok too though. Here are my favorite covers out there and why. I don’t know what it is about this cover, but I always pull this off the shelf. Even though I always pull it off the shelf. Maybe the hand-drawn lines or bright white cover? Love the illustrations…even though it looks a little crowded. This book also always draws me to it at the library or bookstore. It says, “Hey, over here…I’m pretty. You should caress me like only a book lover will.” This book is kind of a whore. Hello. Hot pink and black. Big thick typography. Need I say more? No I do not think that I do. This cover is stunning. Who doesn’t love looking up at the stars? If you say…yeah I don’t really do, then you are dead to me. The silhouettes make me want to kiss somebody. Pinks, purples, black, blue, white, yellow…..all blended into perfection. Sigh. I just love when the covers for a series match AND are gorgeous. 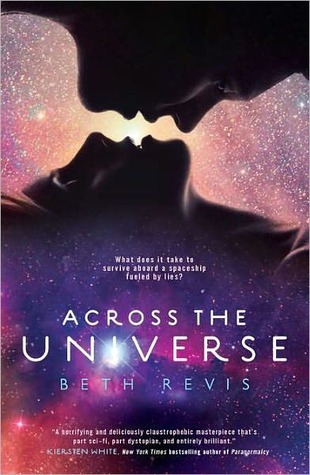 This cover is so pretty, although not quite as good as Across the Universe. I love stars. And galaxies. Yummy. The actual book…meh. 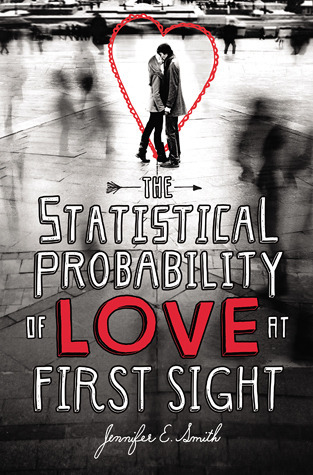 The cover…be still my heart. The angst, the scraggly ends of her hair and dress, things on her wrist (I love things on wrists), the woods…it is poetic and sad and beautiful. And I love it. 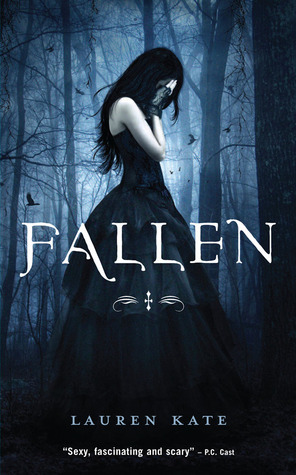 This was my favorite cover of the Fallen series. Was this the first girl in a pretty dress looking sad and you can’t see her face cover? I doubt it, but it definitely was a trend starter nonetheless. Um…cyborg leg! Cyborg leg! 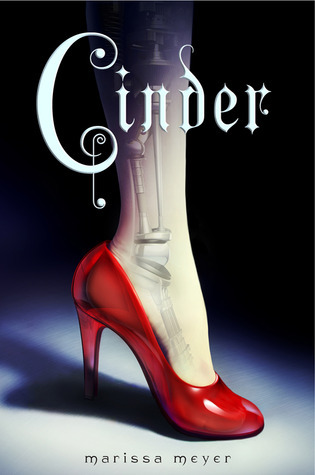 Cyborg leg in heels! Match that with a pretty font and you have me intrigued. Simple, interesting texture (kind of a creamy matte finish with glossy bits), and just a couple of colors. I can’t wait to read this book! 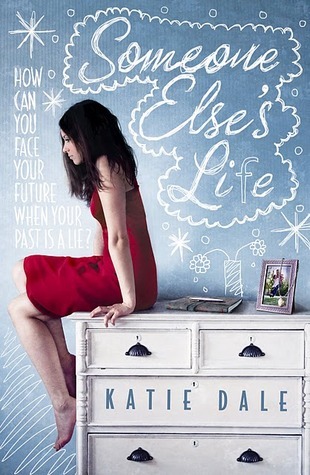 I love this book cover. Saw it in Barnes and Noble one day, and it stayed with me. The book is square, and the cover has a matte finish. 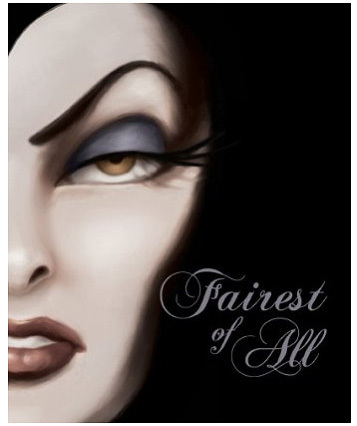 The classic evil stepmother/witch half portrait on the front is gorgeous. Adds up to a fantastic cover. This picture really doesn’t do it justice. And it doesn’t look square. Also, the book I looked at had no writing on the front. Way better. Negative space is one of my favorite things, yo. Beautiful lace curtain matched with pretty corner illustrations. The font works perfectly. Then the wording contradicts the pretties, and the girl looks depressed and lonely and sad and I just want to know what is going on in this picture. The title also really draws me in. I love photography, so just the picture alone would have drawn me in. But the typography is perfect. 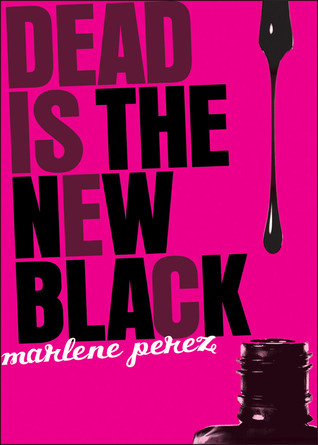 I also love it when a title is long but still works, and this is a great title for a book like this. Since it has a nice black and white photo on the cover, with some time-lapse goodness going on, it doesn’t look like the normal cutsy tootsy chic-lit covers and I am much more likely to read it. 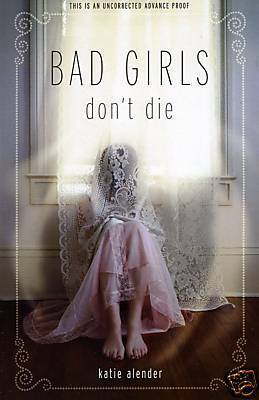 Even though there is nothing wrong with chic-lit…but like I’ve said, I can’t get past a cheesy cover. So there ya have it. I’m sure I missed some good ones, but I do really like these. 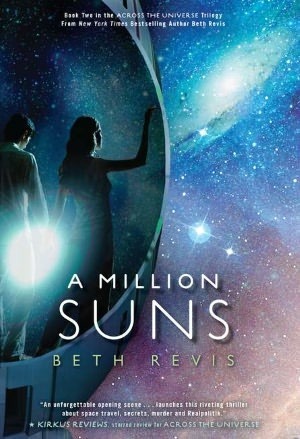 What are some of your favorite book covers?